We are looking into buying a fish and chip van. 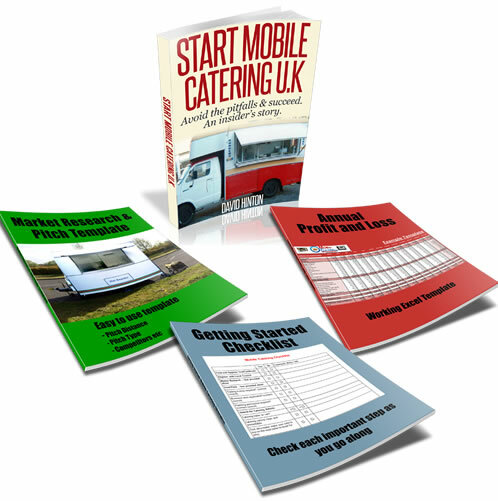 Having looked at both used and new catering trailer/van units. We are still faced with the prospect that this is all new to us, and we are not sure what to look out for. This is why we are thinking of going for a new van, everything less than 6 months guarantee etc. Comments for Is £22,000 too much to pay for a new fish & chip van? rE: Is £22,000 too much to pay for a new fish & chip van? I have a state of the art vehicle for sale that I can let go slightly cheaper illness forces sale, This vehicle has only done 700mls its mint, Has Fish and Chips and burgers etc, it does the lo no signage on it either, so you could have your own graphics. You could be virtually ready to go to your pitch instantly. If you are interested then please call ask for Paul 07736 068103 West Yorkshire area. I would say that £22.000 is a lot of money to put into a new business which you may turn around and hate in 6mths time. Why not consider renting a fish and chip unit, test the business idea out and get a feel for the business to find out if this is something you really want to do for the long-term. This will also give you time to look for a possible cheaper option, and really make up your mind.